All students are required to take a French language course. 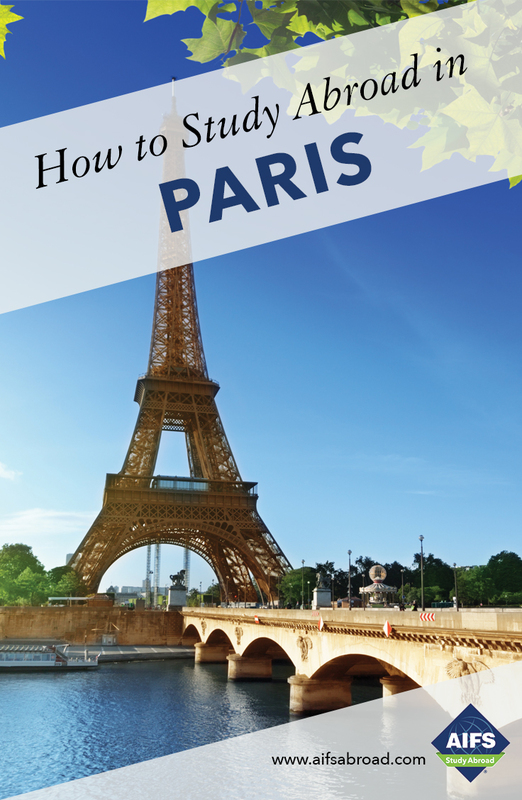 The appropriate course level is determined by a placement test taken online prior to departure from the U.S. As the level tested into may not be confirmed before arrival in Paris, students should gain approval for several levels from their U.S. advisor to ensure they receive credit. The number of class hours per week for the required French language course depends on the level. Generally 1 credit is equivalent to 15 contact hours. Beginner and Elementary courses are recommended for 12 credits, Intermediate courses for 9 or 6 credits (depending on hours chosen) and Advanced for 5 credits. Students who place into the Beginner levels of French can then take an additional 1 or 2 courses choosing from additional French language courses or from a range of elective courses taught in English in disciplines including economics, film studies architecture and fashion. Students who place into the Elementary level and above can take up to 3 additional courses choosing from French language courses in oral, written and phonetics skills and electives taught in either English or French. Subjects taught in French include art history, cultural studies, fashion, fine arts, history and literature depending on student’s French level. Elective courses taught in French carry a recommended 2 semester credits and in English a recommended 3 semester credits. The minimum semester course load is 12 credits and the maximum course load is 17 credits. 17 credits is a very heavy load and AIFS recommends students take a maximum of 14 credits. No AIFS participant is permitted to take a course without receiving a letter grade. Pass/ fail options are not available. French language and elective courses for foreign students are taught at the ILCF, a department of the Catholic University of Paris. The Catholic University of Paris is a wellknown and highly respected private university approved and recognized by the French Ministry of Education. Founded in 1948, the ILCF is an establishment of intellectual and research excellence. It welcomes 2,500 students every year from all over the world who want to learn French and take courses to become acquainted with French culture and civilization in a French atmosphere. In addition to courses on French Civilization in French and in English, AIFS students can also study at one of several affiliated institutions in Paris. In addition to courses on French Civilization in French and in English, AIFS students can also study at one of several affiliated institutions in Paris.